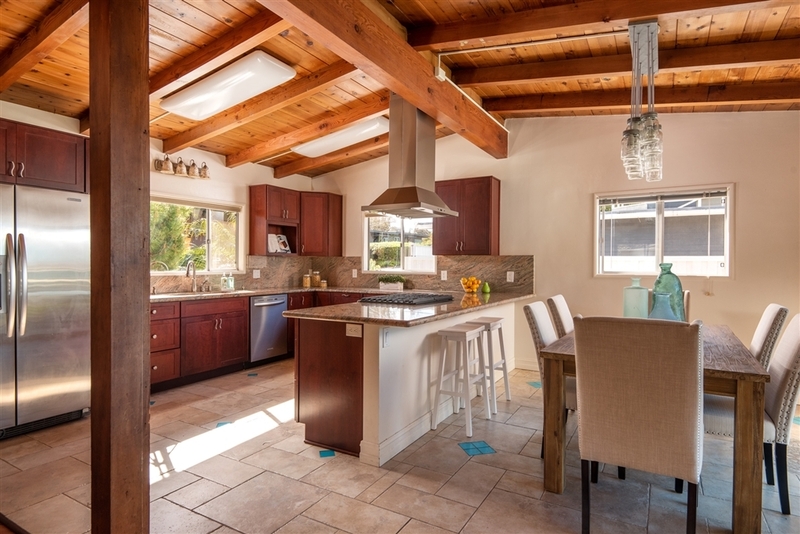 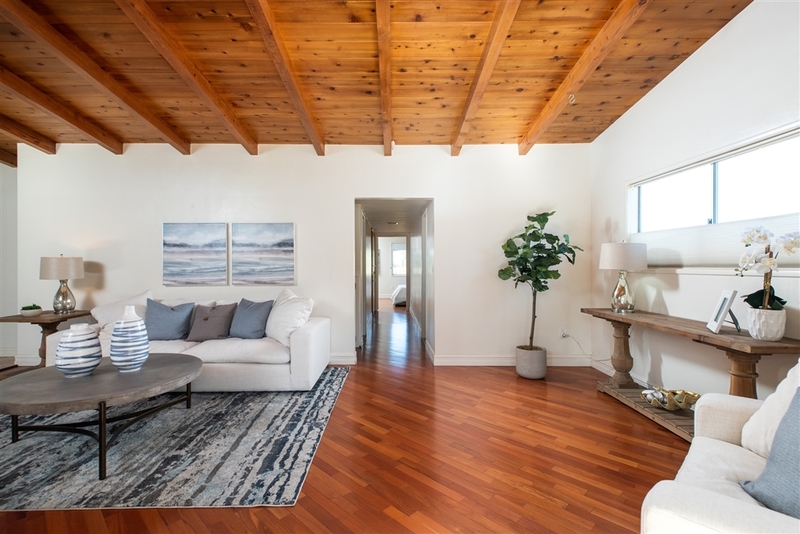 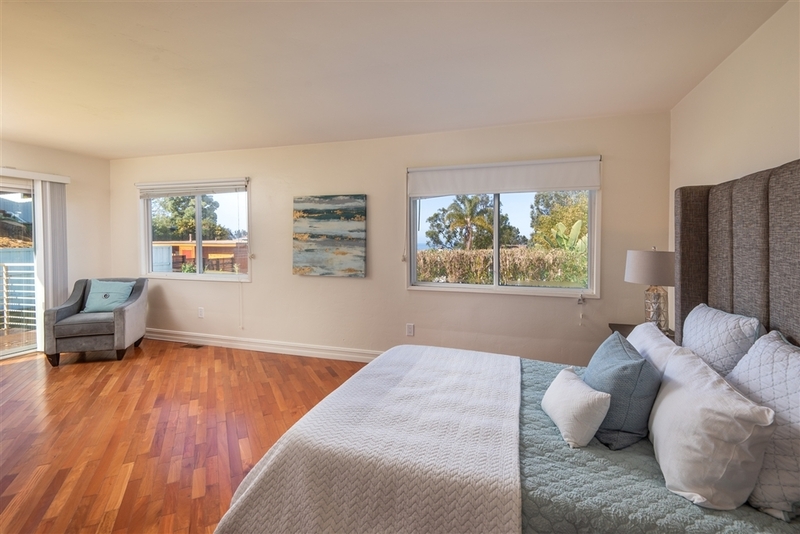 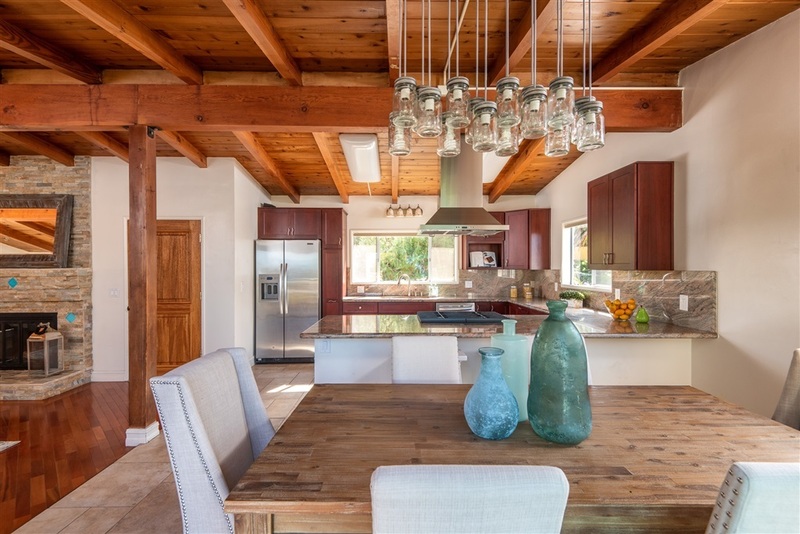 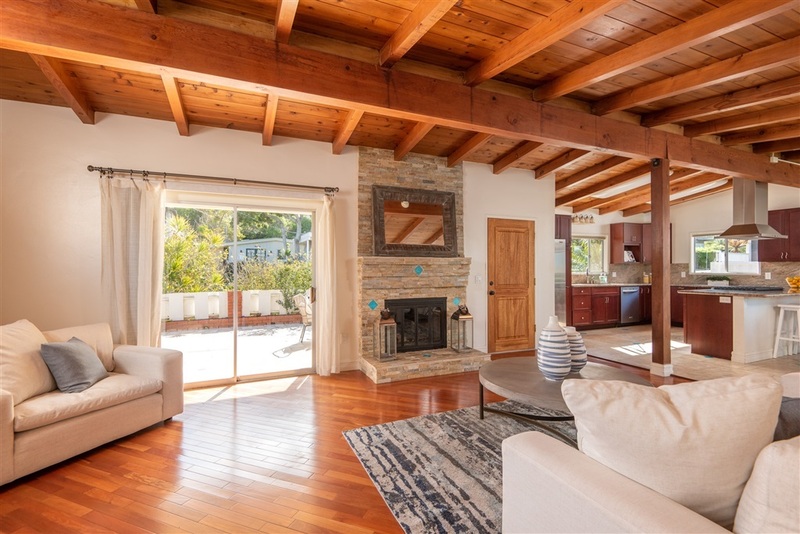 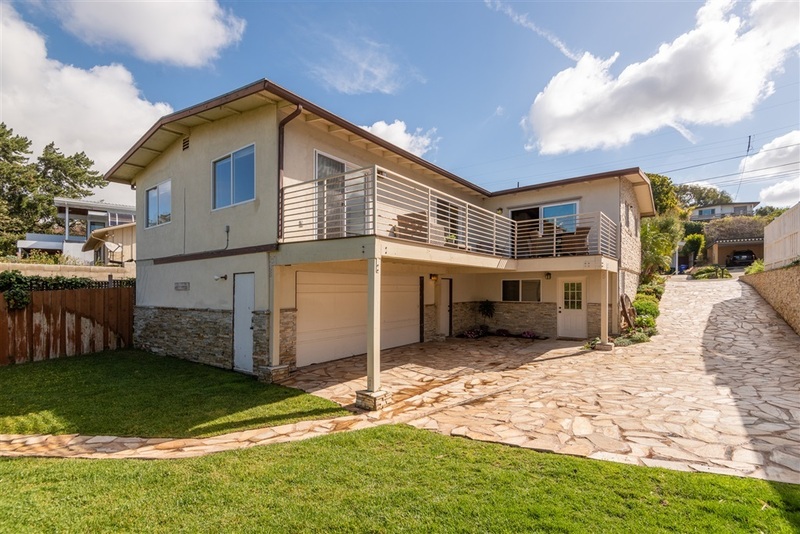 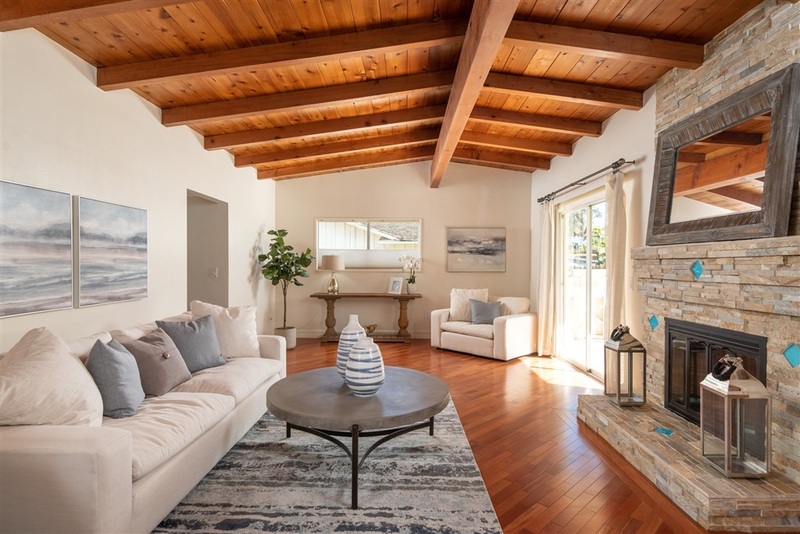 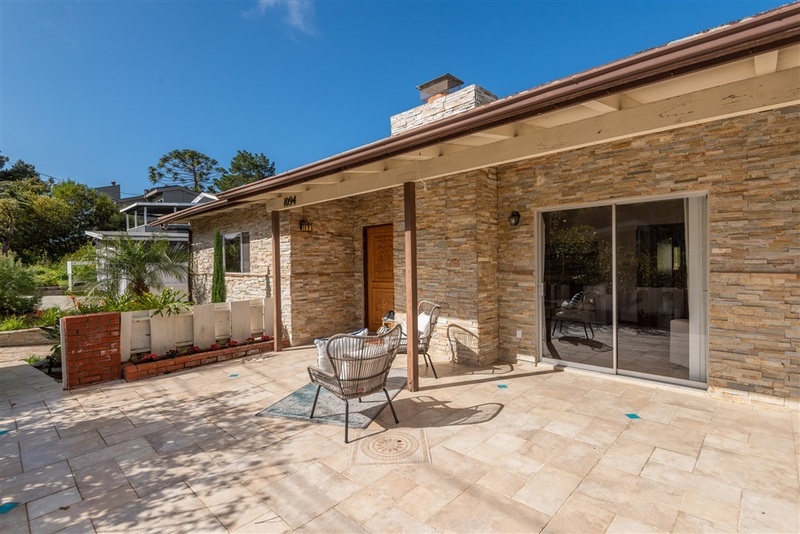 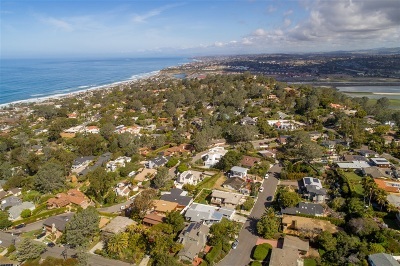 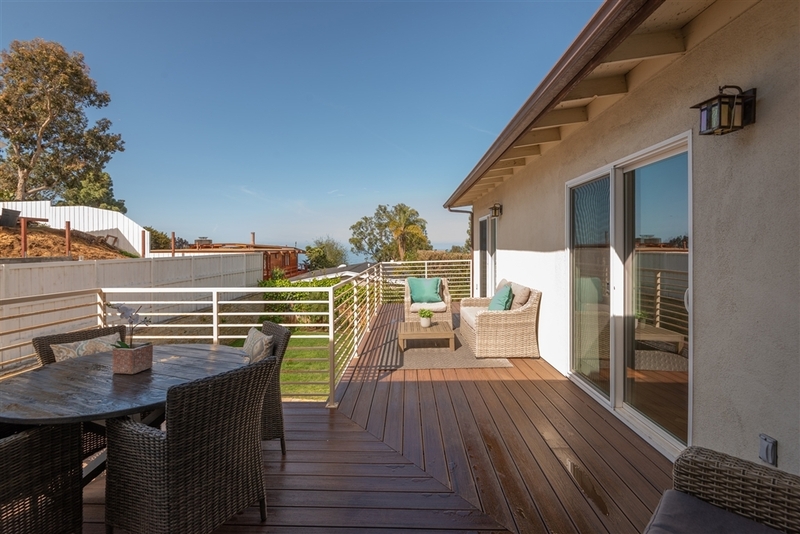 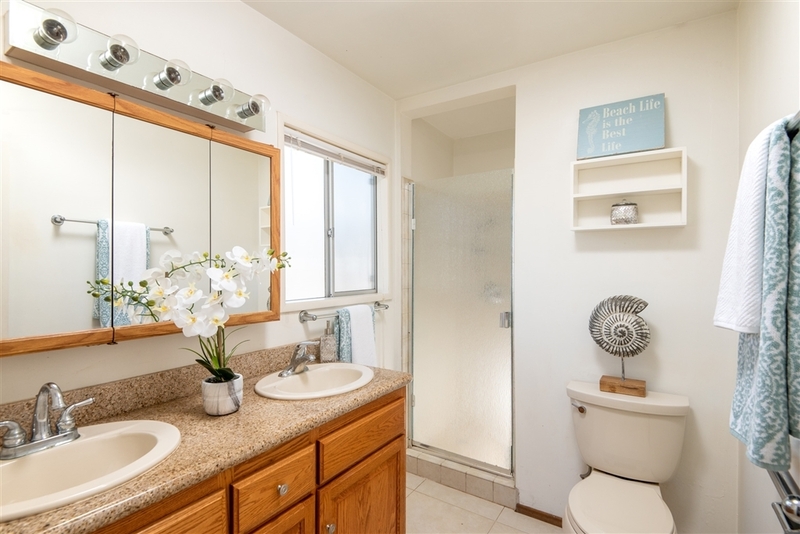 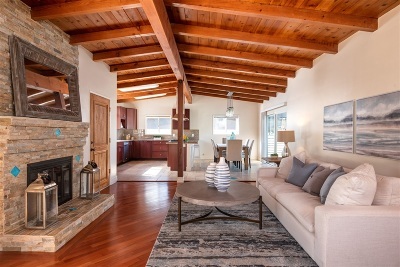 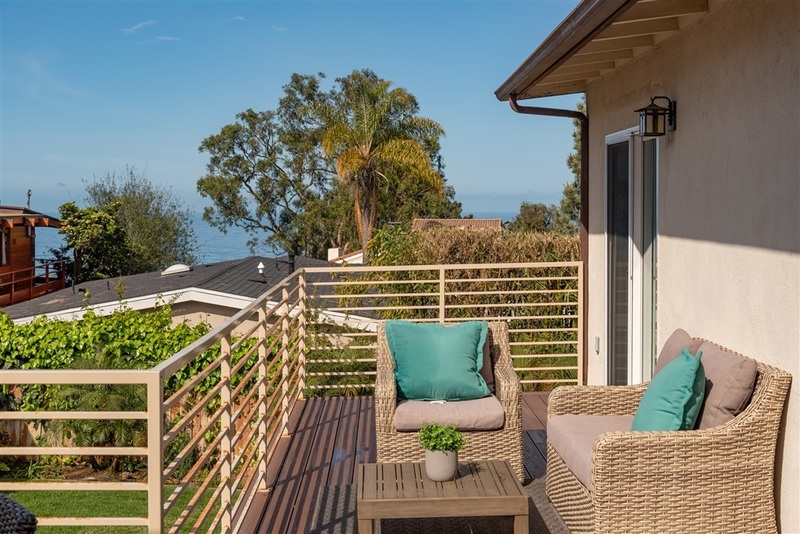 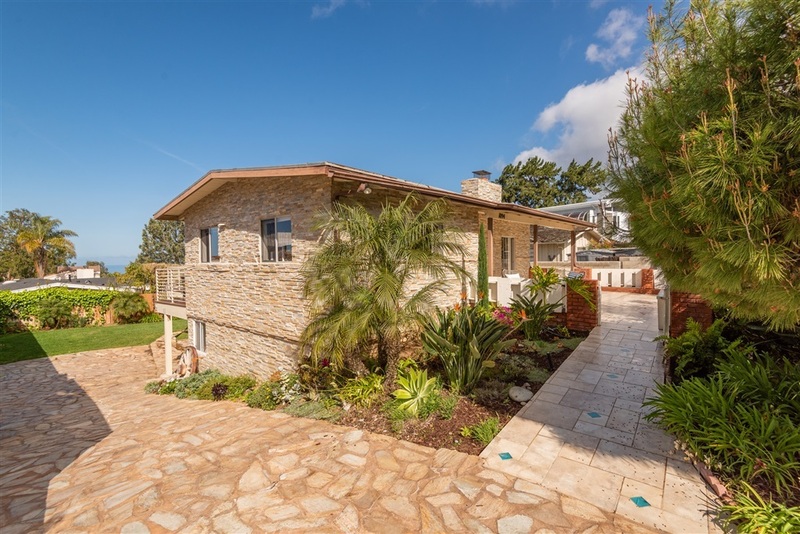 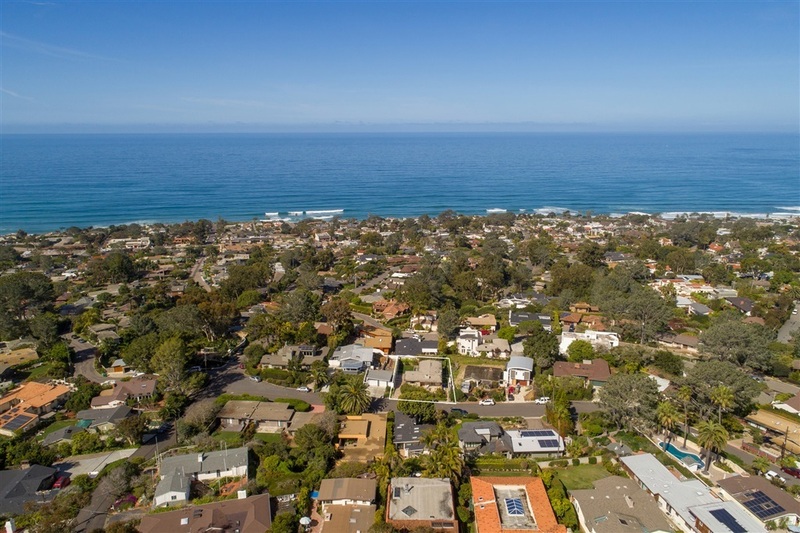 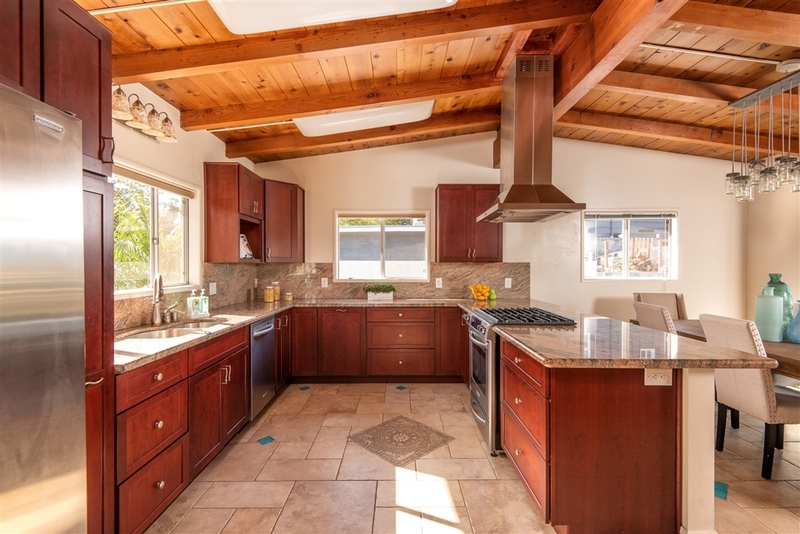 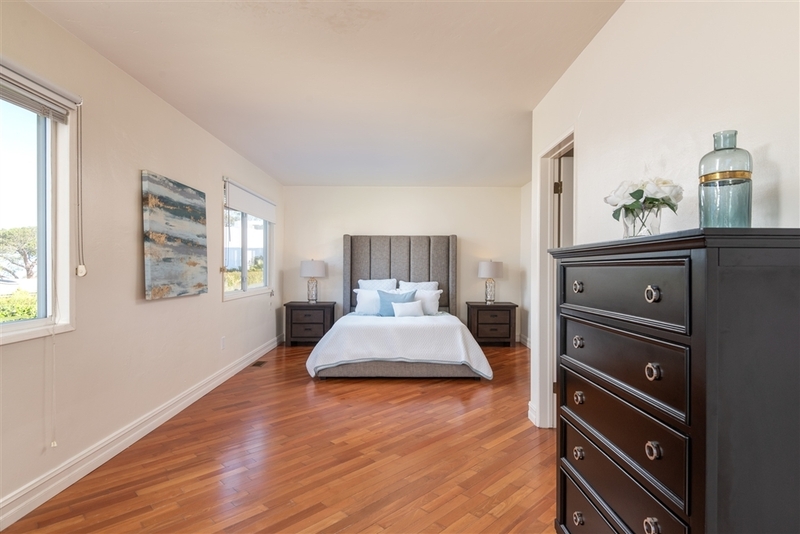 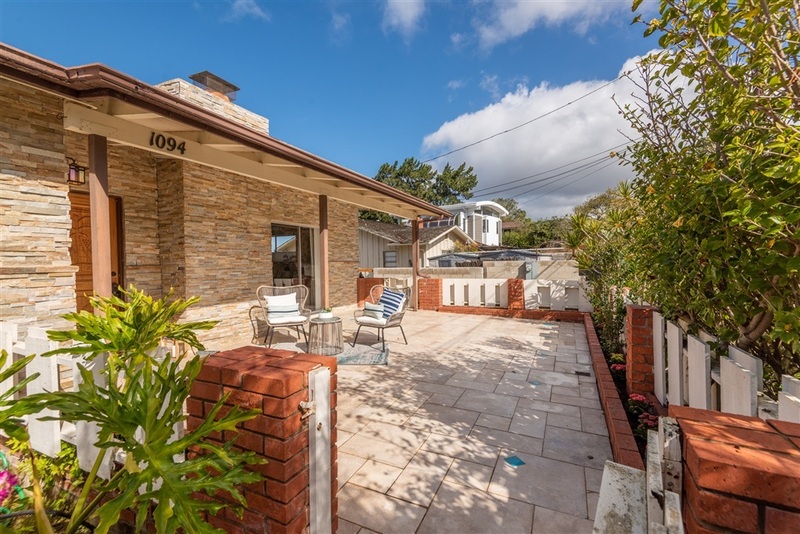 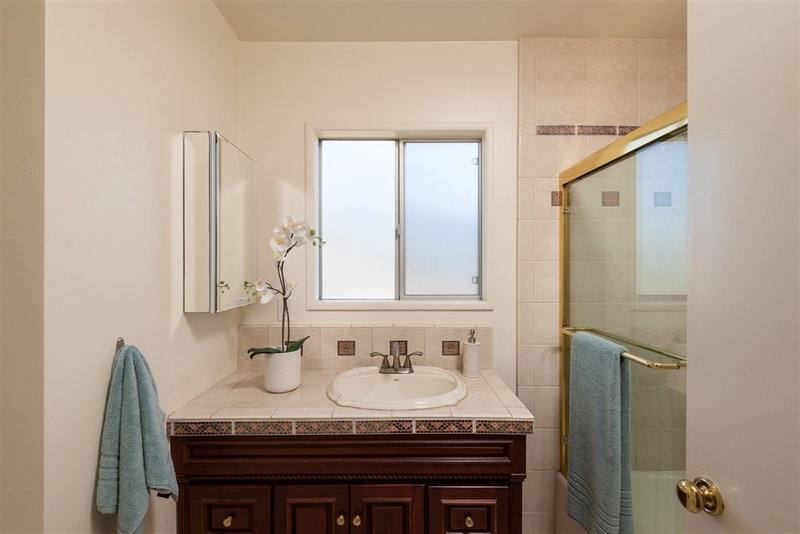 Enjoy ocean views from this charming Olde Del Mar home with a versatile floor plan. 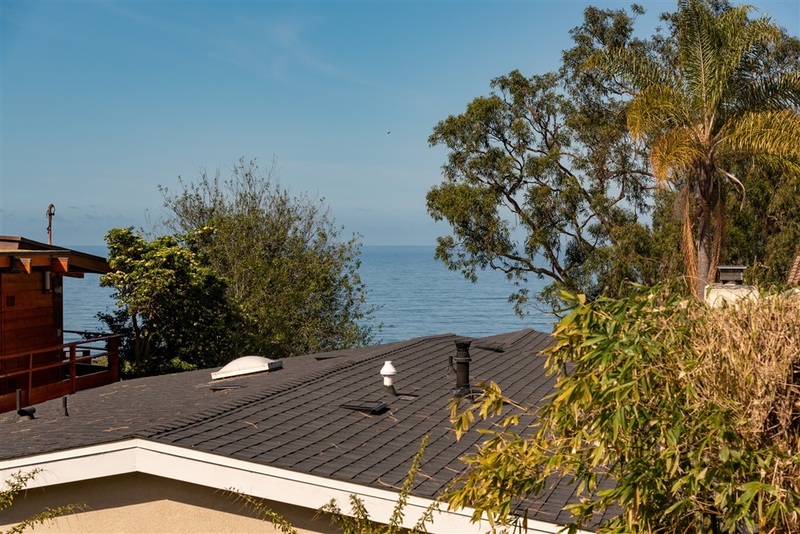 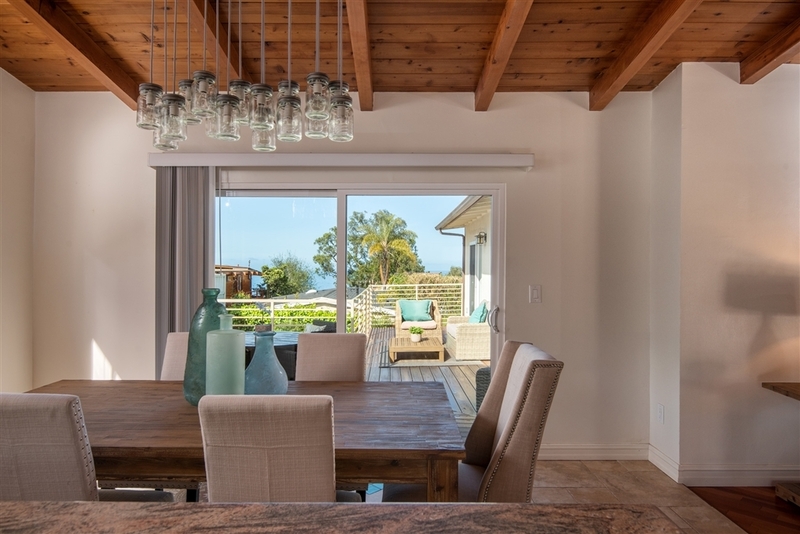 This lovely home features ocean views with open concept living, vaulted ceilings, water view master suite with sitting room, view deck, and many spaces for entertaining. 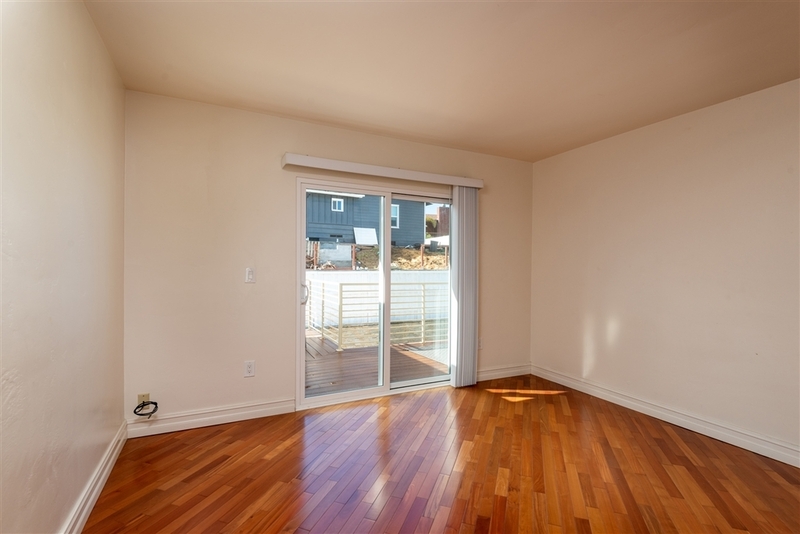 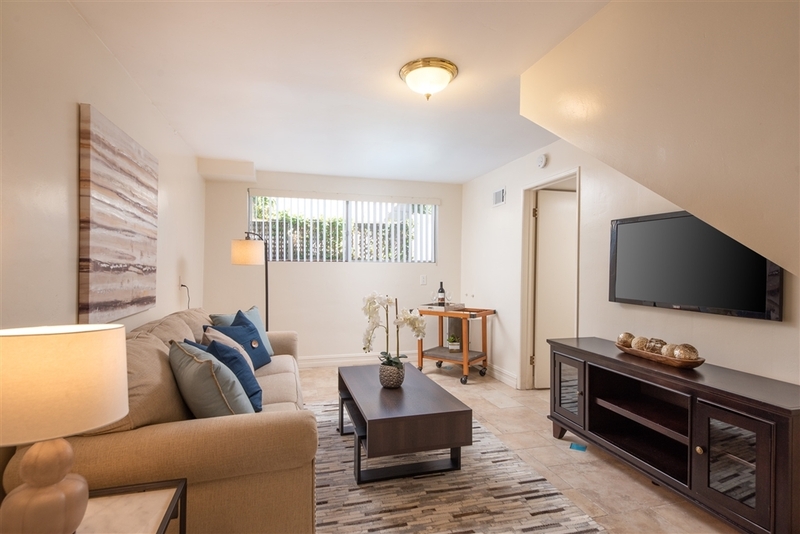 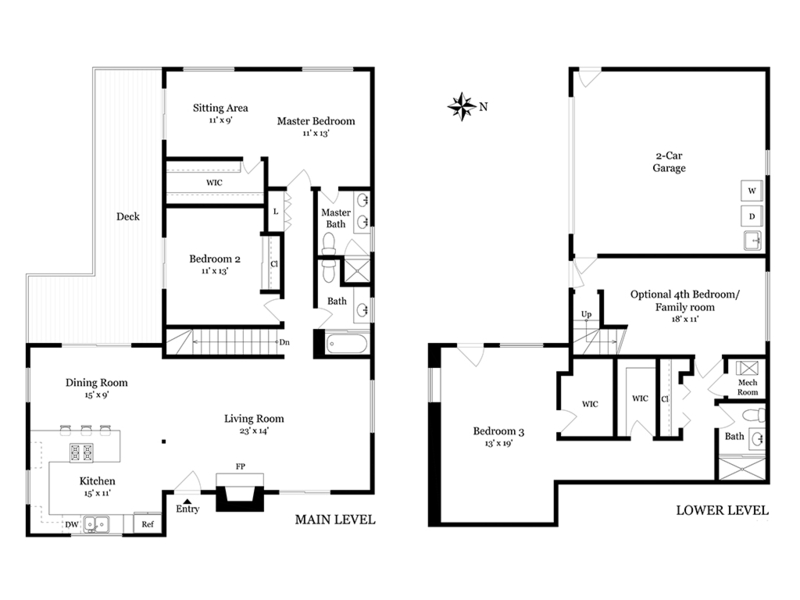 Lower level can be accessed through interior stairs or separate outside entrance providing many options for families, guests, or working from home! 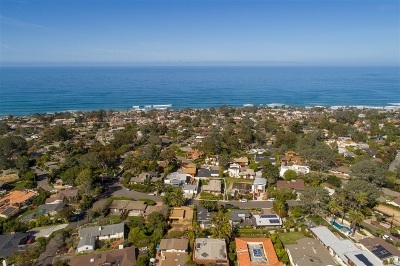 Highly desired location is walking distance to the village and beach.